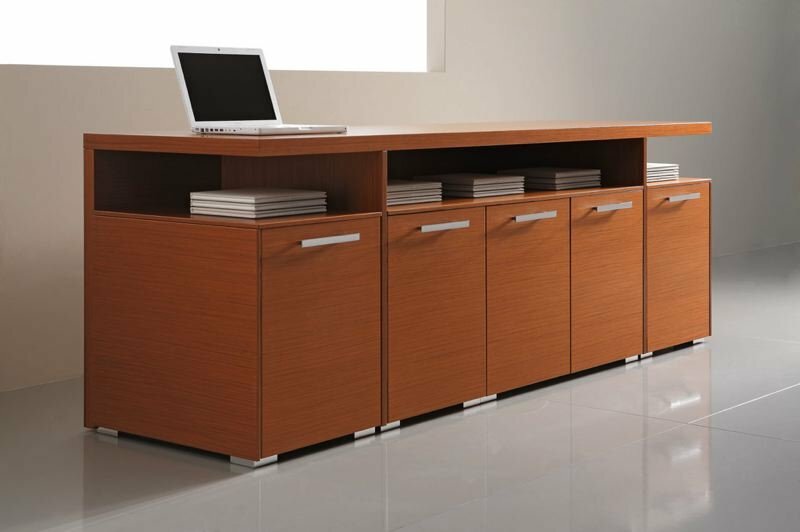 Lovely storage furniture for executive offices. 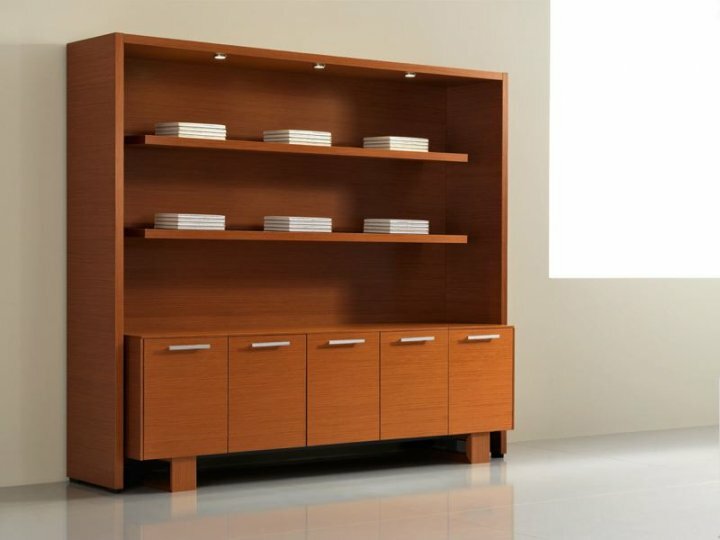 Some of the units are also available in a leather finish, adding to the executive, superior finish. 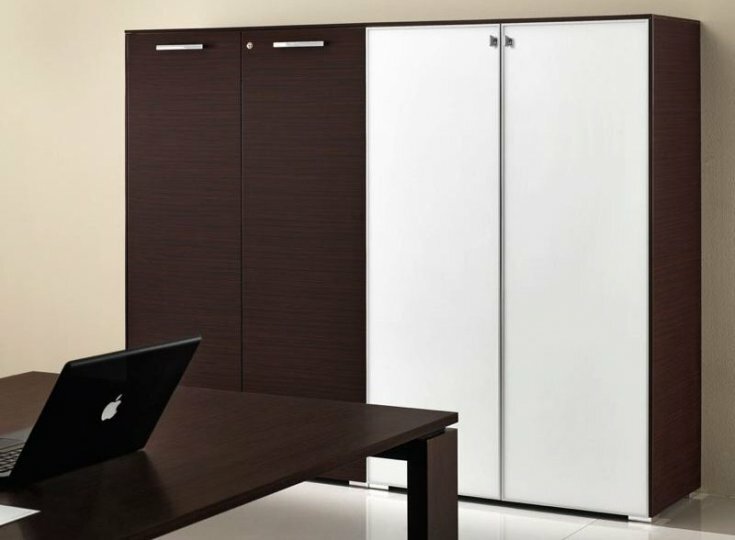 Stylish handles are added and the furniture is available in different finishes to suit the colour of the office. 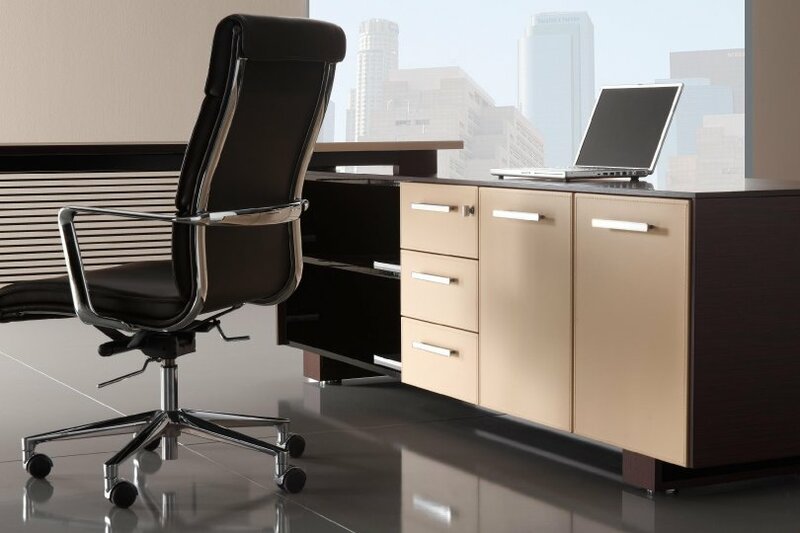 Manufactured to a very high standard in Europe, the furniture has an estimated lead time of 2-3 weeks, and the delivery is free to any Mainland UK address.